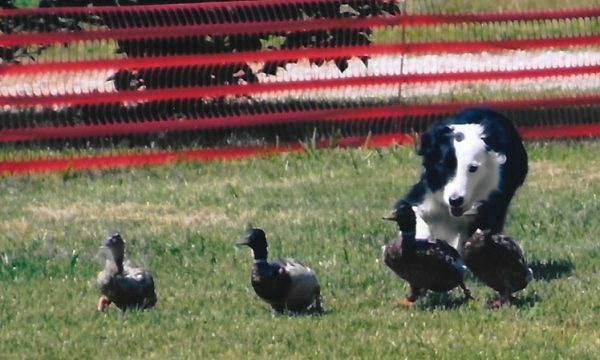 Jake was indeed a Jack of all trades with titles in herding, agility, obedience, and rally. 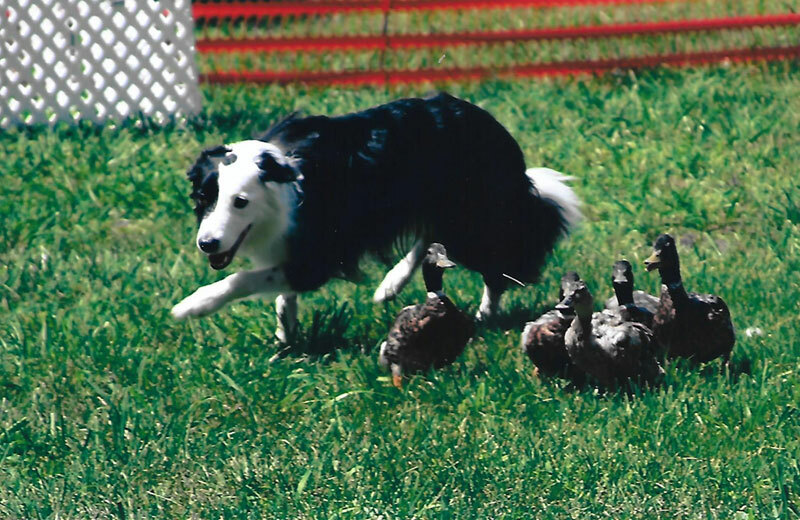 He was a very sweet, goofy, loveable boy. He is greatly missed.